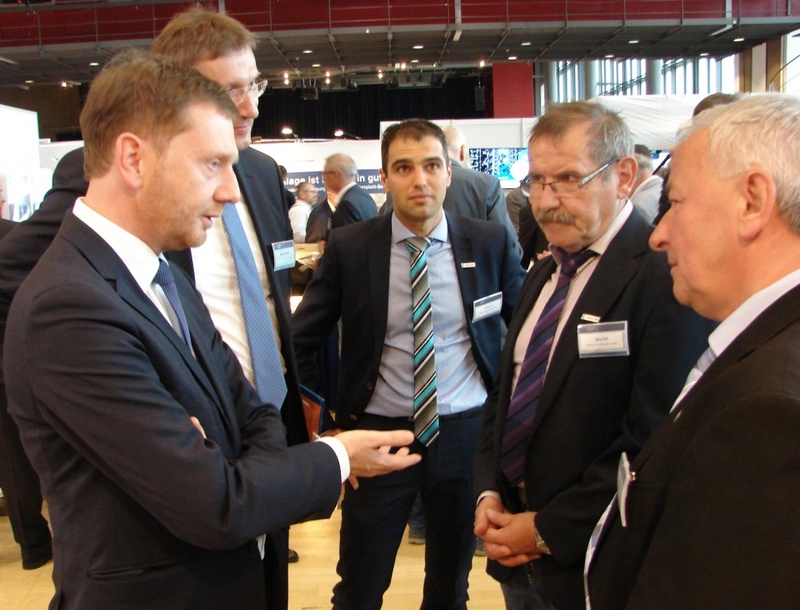 As part of the 50th Power Plant Colloquium in Dresden, Saxony’s Prime Minister Michael Kretschmer visited the MEERANER exhibition stand. Together with him and Prof. Dr. Michael Beckmann (Chair of Energy Process Technology) from Dresden’s University of Technology we discussed the energy policy in Saxony – with a view to Germany. 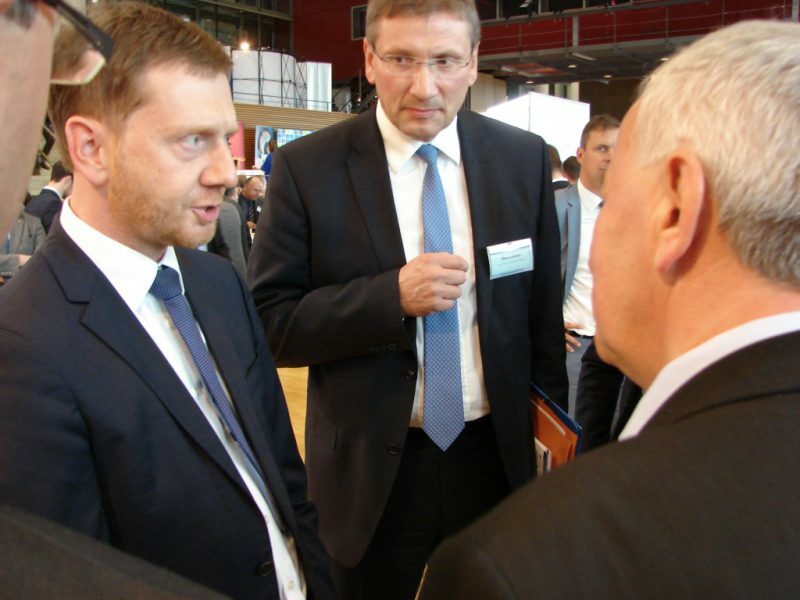 Mr. Kretschmer emphasized once again that traditional companies such as the MEERANERS – which has been a flagship of the economy in Saxony for decades – will continue to play a key role with their experience, competence and performance in the future. And to keep it that way, we – as MEERANERS will do our part.